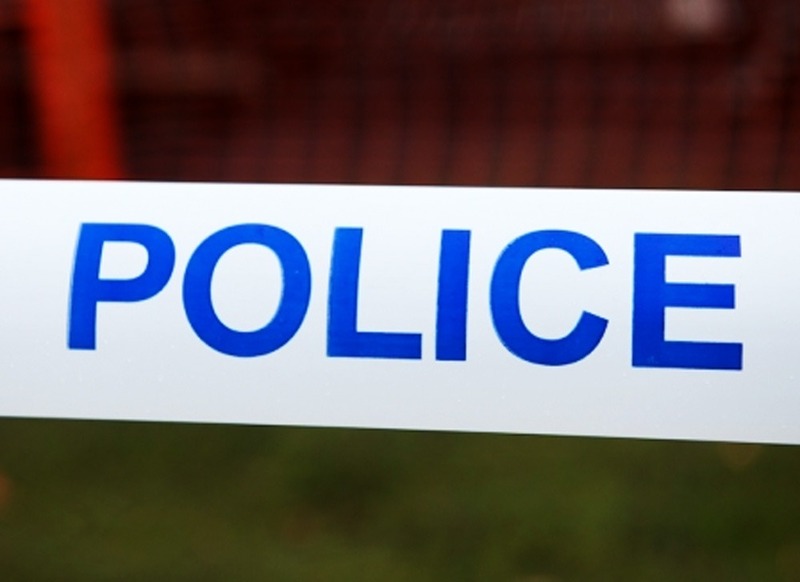 North Yorkshire Police have seized 44,274 DVDs with an approximate retail value of £203,546 from a property near Thirsk as part of an investigation into counterfeit goods. Officers from the force’s Financial Investigation Unit carried out a search warrant at the detached home, situated between Thirsk and Easingwold, on Tuesday 22 January 2013, after a preliminary investigation revealed potential illegal sales of counterfeit DVDs via the internet. Officers also seized £3,500 in cash from the property and arrested two people, a man and a woman both in their 30s. They have been given police bail while the enquiry continues. The suspected fake DVDs were being sold through an internet shopping site. They include 16,644 discs of the US drama series Homeland, contained in 4,160 boxed sets. 3,732 copies of the musical series Glee in 622 boxed sets, and 3,438 copies of the Supernatural series. As well as many other popular television dramas including Bones, The Killing and NCIS. The search warrant was carried out with assistance from the Federation Against Copyright Theft (‘FACT’). Trading in fake goods harms everyone from the unsuspecting buyer to legitimate businesses and the copyright owner. And in financially strained times it could mean the difference between a business surviving or not, potential job losses and harm to the economic climate. Financial investigators have many tools at their disposal to disrupt illegal activity and anyone tempted by this way of life should take this action as a clear warning that the police and other agencies will do everything possible to stop their illicit trade and recover the money they have made. They will ultimately be the losers. FACT has seen a substantial increase in the sale of counterfeit DVD box sets of TV series sold via the internet by organised criminals. Buyers are often fooled by websites that appear to sell genuine products as they may have well known payment processing services and feature advertising by household brands. The action taken by North Yorkshire Police sends a strong message that those operating criminal websites selling counterfeit goods can face arrest and prosecution. 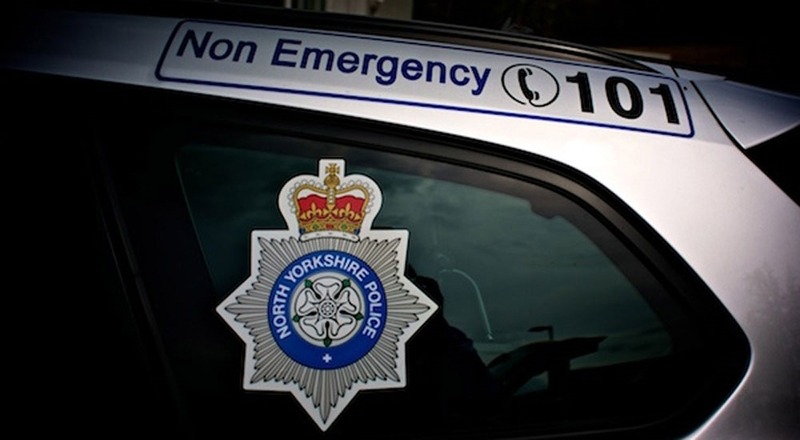 In the past five years, North Yorkshire Police have seized £5.5m of illegally earned cash and assets. Some of this money is re-invested in local communities under the Why should they? campaign, to help local charities and groups continue their valuable work in the community.